In December 2018, the Humanitarian Maritime Rescue Association (SMH) with which we have been jointly developing the Project MayDayTerraneo for the rescue of people in the Central Mediterranean, communicated its desire to cease collaboration with Proemaid not renewing the agreement adopted by both associations since 2017. 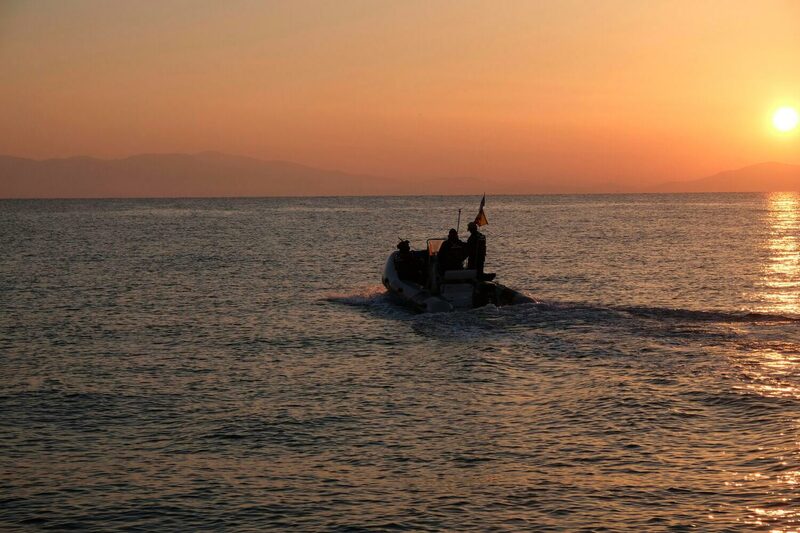 This does not mean that the project ends, both associations continue with the same common objective, to help the people who need it most and are at serious risk at sea. In the peer collaboration agreement, the purchase of the Aita Mari boat corresponded to SMH, so it is this association which, for practical reasons, will be in charge of the missions of the MayDayTerraneo project in 2019, which will depend exclusively on SMH. And we continue, 2019 is presented with new challenges and projects for PROEM AID, we grow as ONGD and we want to tell you everything … do not lose sight of us, Happy New Year.